University of Roehampton - Undergraduate Main Campus Prospectus	Download a prospectus for more information about the undergraduate programmes at University of Roehampton's Main Campus. Solent University - Postgraduate Prospectus	Download a prospectus for more information about Solent University postgraduate programmes. Solent University - Undergraduate Prospectus	Download a prospectus for more information about Solent University undergraduate programmes. 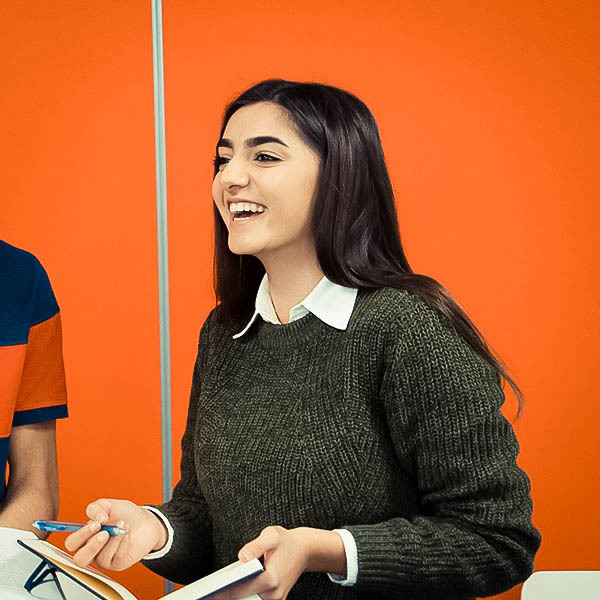 Northumbria University Pathway - Dates and Fees	We’ve compiled all the important information you need about the dates and fees for our pathway programmes, find out more here. Solent University Pathway – International Foundation Programme - Flyer	Find out more about our International Foundation Programme with Solent University in Southampton. Solent University Pathway – Pre-Sessional English - Flyer	Find out more about our Pre-Sessional English programme with Solent University in Southampton.